The highest level of assurance available for your financial statements is an audit. Audited financial statements are used to report to shareholders, bankers, creditors and government. To prepare and support your firm to be audit-ready, we will take a customized approach and tailor the engagement to meet your requirements. Bateman MacKay provides a thorough, independent and professional opinion on the fairness of the financial statements. At the same time, we can assist in evaluating the company’s system of internal control; conducting an inspection of documents, observing assets, making enquiries within and outside the company, and engaging in other auditing procedures, as required. 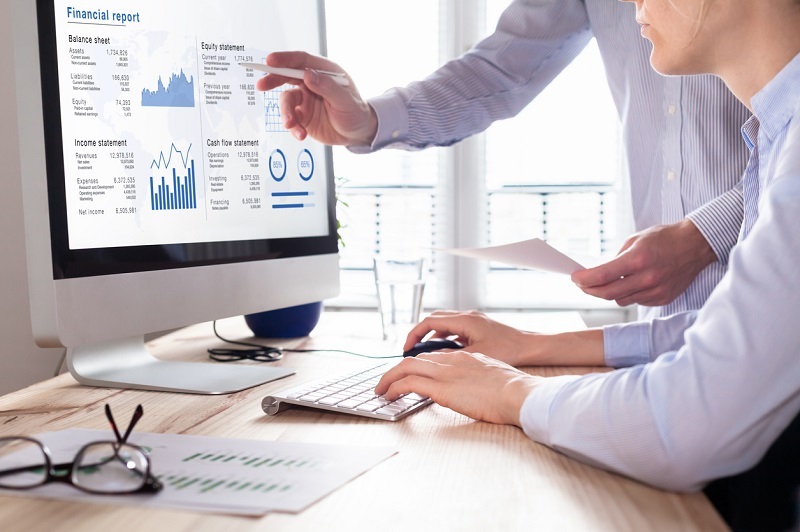 Throughout the audit process, we help identify opportunities for added efficiencies to the accounting systems while considering optimal results for the entire business. A review engagement consists of an inquiry process followed by a discussion to establish evidence-based facts related to sources in the statements. A review engagement is often required when obtaining or renewing bank financing and is a useful tool in the business consultation process. This engagement is the most basic of accounting services, the objective being to compile unaudited financial information into financial statements or reports based on the information clients supply to us. Compilation Engagements are applicable when financial statements are needed for the exclusive use of the company or for income tax purposes.